With the newly released Assassin’s Creed III: Remastered and the entire series approaching the current gen with revised graphics and polished gameplay, the all time fans of the acclaimed series developed by Ubisoft are more and more eager to get their hands over the very first title from the far 2007 in high definition. 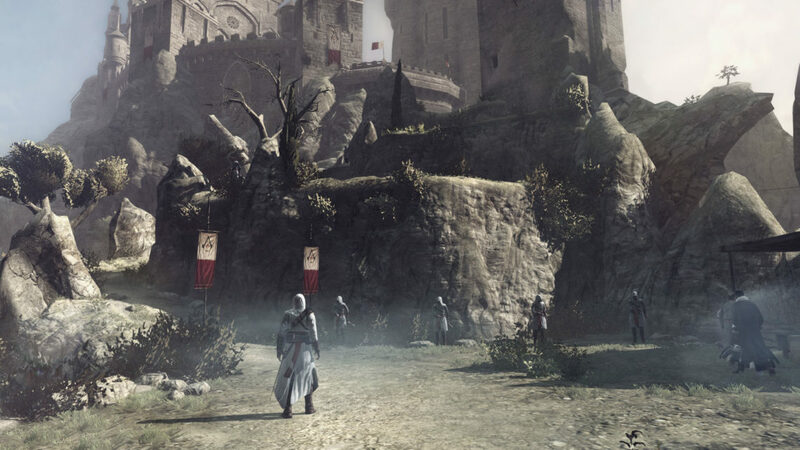 Despite its old combat system and repetitive quests along the main story, Assassin’s Creed is still considered the true AC that offered the perfect foundation for a successful franchise. 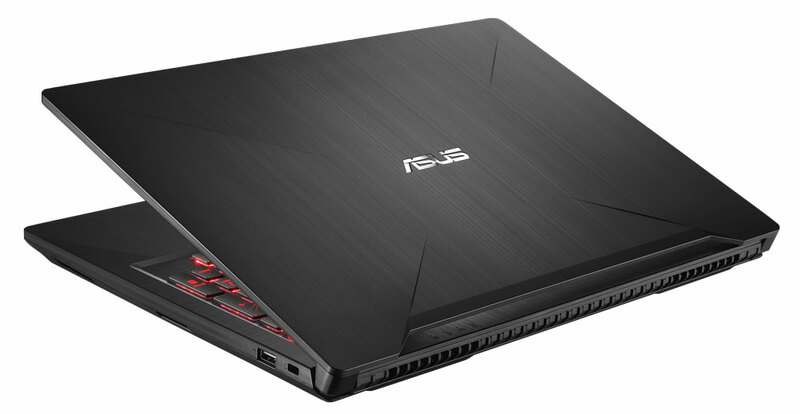 Today I want to talk about a product that might be of interest for you: the ASUS FX503VM-E4039T gaming laptop. I’ve been a PC gamer for quite some time now and I always preferred desktop computers for their durability and better hardware in general. However, I recently decided to save money for a good laptop in order to have a second machine for my work (better being safe than sorry, right?) and I went for something that I could also use to play new generation games. The well awaited Black Friday is right around the corner and the majority of stores is already offering tons of pre-event discounts. If you were planning to get some new titles to play during your Christmas break, computer parts or even a brand new laptop/PC, this might be your chance to find the best gaming deals for a good price. Ready to write down your shopping list? Let’s go! As many of us already anticipated, the PC version of Final Fantasy XV has been announced at Gamescom this summer and it is scheduled for early 2018. The game is already listed officially on Steam, Origin and Microsoft and we might have an idea of what we should expect from it in terms of technology and special additions. Update: ReShade 4 is out. I haven’t tested it yet, but I will surely create a new guide if they changed or added anything. ReShade 3.0 is the new updated version of its predecessor, which works basically like the old build but requires a different installation and activation. This guide will not get into the effects and what they do, you can read a basic overview about that in my previous ReShade post here. Today’s highlights are set over ABZU, an adventure video game developed by Giant Squid Studios and published by 505 Games during summer 2016. This title is also available for PS4 and Xbox One and if you’re looking for something relaxing and magical at the same time, this underwater experience will keep you a good company for a bit! Are you ready for some diving? Let’s go! You want to start a YouTube channel and upload your gameplays for the first time, but you don’t know how to properly record those on PC without losing quality or getting gigantic sizes that literally eat up your entire hard drive. The most used programs for gameplay recording are currently Nvidia Shadowplay, OBS Studio and Plays TV. 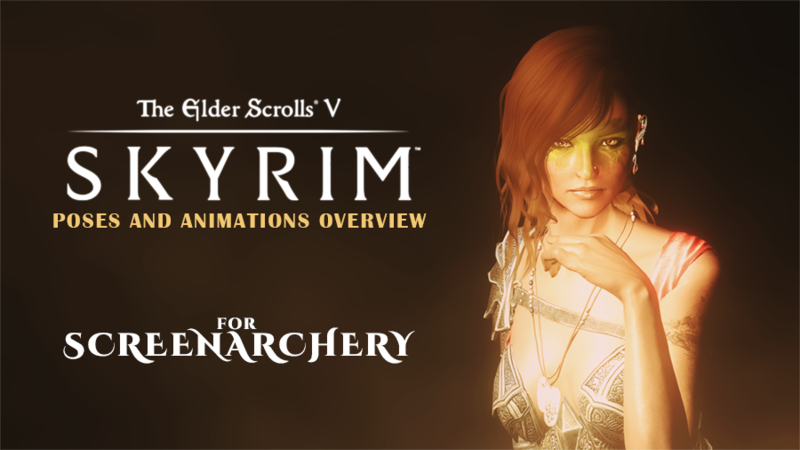 After my long documentation about mods and console commands I bring you a new Skyrim overview regarding custom poses and animations in game. This final tutorial will explain how to install these mods properly and make them work smoothly avoiding the annoying ‘T-Pose’ bug and the free camera glitch. 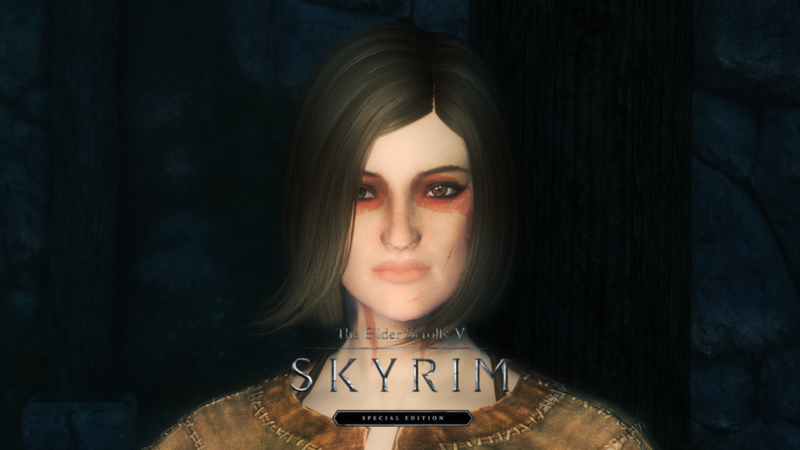 Note: this is for the normal version of Skyrim and not the Special Edition! Are you wondering how to use Mod Organizer with Skyrim Special Edition? The current method is still a bit buggy and definitely requires an improvement, but you can still enable mods and properly use them in your game. This blog contains Affiliate links, which means I will earn a small commission if you decide to purchase anything through those links. Please consider turning off Adblock in order to display everything properly, no cost will be charged to you for simply visiting PC Gaming Experience and no ads will be displayed.